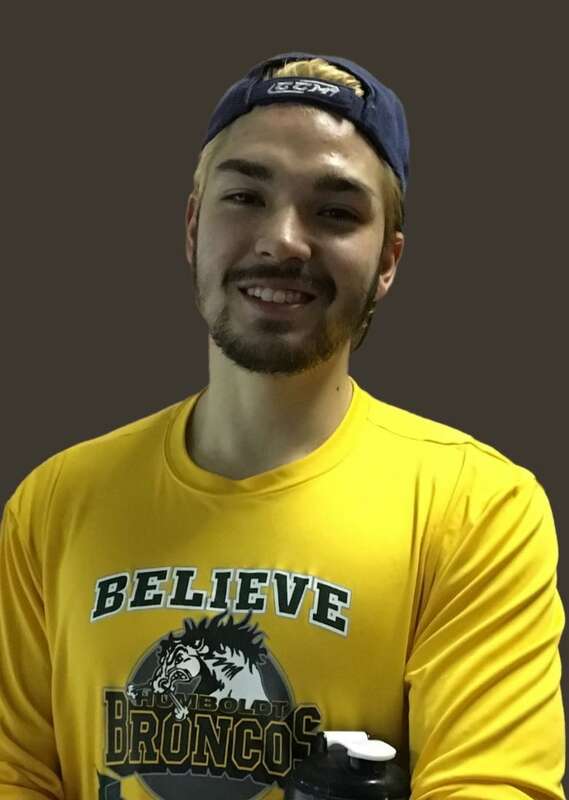 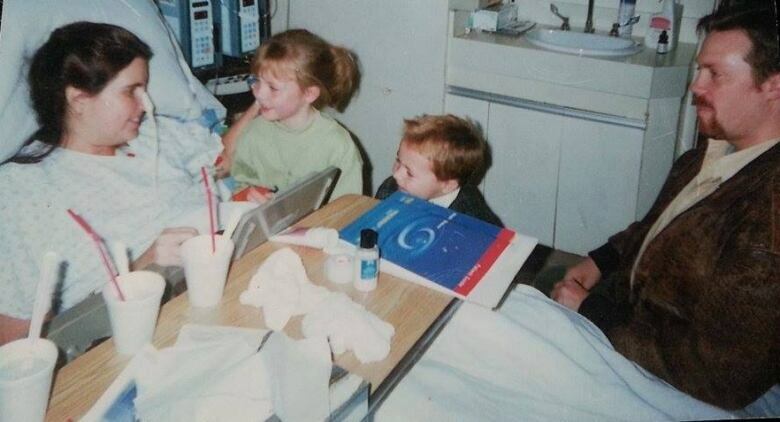 Green Shirt Day is being held nationally on April 7, in memory of one of the Humboldt Broncos crash victims, and to raise awareness of organ donation. 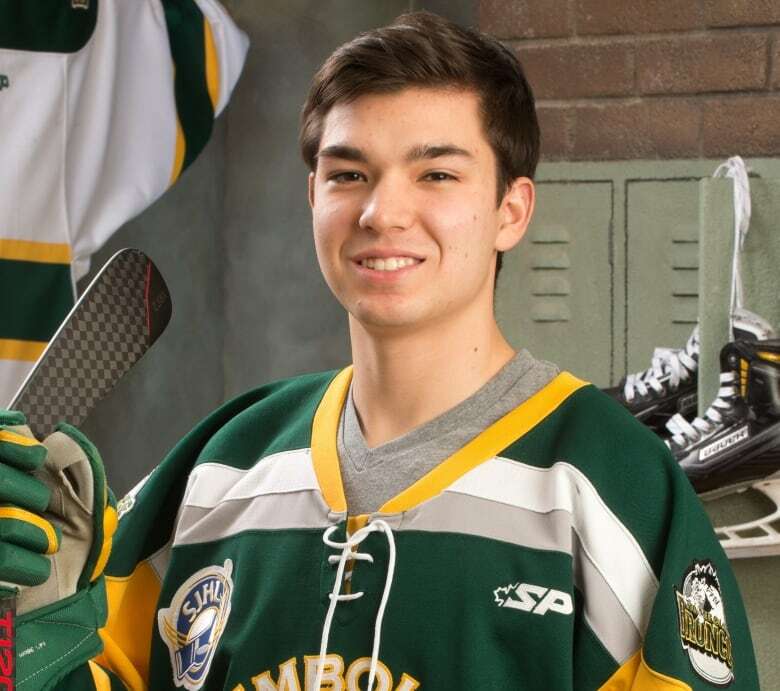 John said it’s an opportunity to continue building on the legacy Logan Boulet left when be became a donor last year. 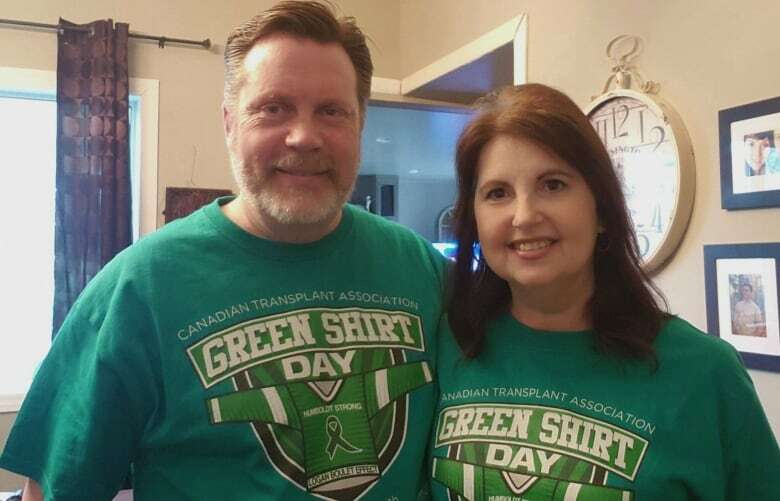 People are planning Green Shirt Flash Mobs and continued messaging about organ donation on days around April 7. 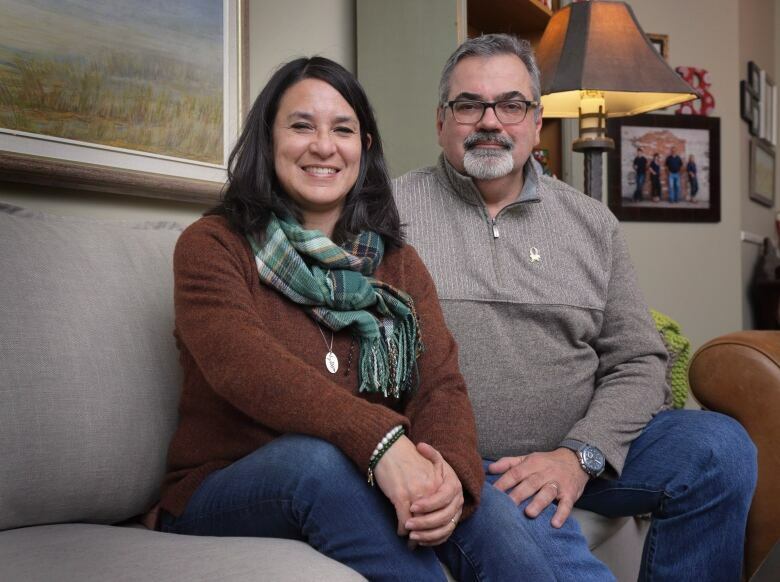 Students and workplaces are wearing green shirts on Monday to get the word out.